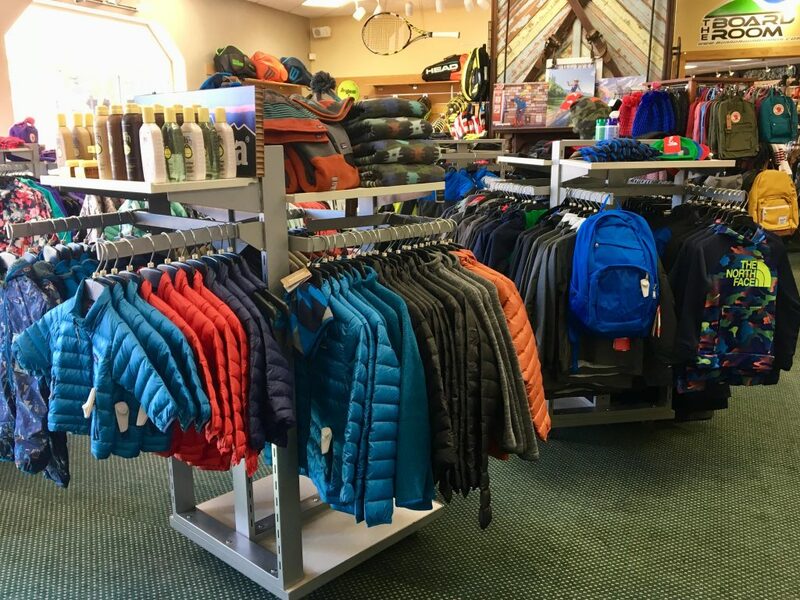 Ski and Tennis Station is Winston Salem’s Activewear headquarters. Whether it’s Winterwear, Summerwear or Sunglasses, we have the Triad covered! 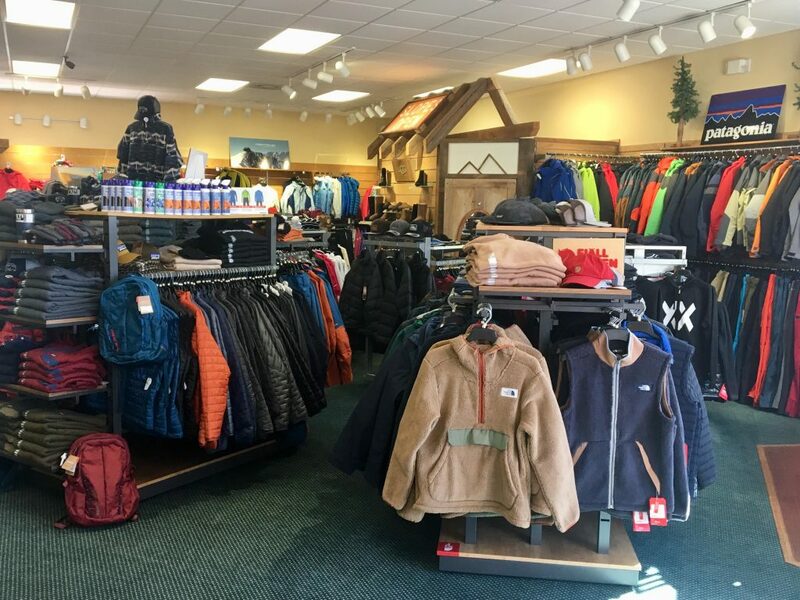 When it comes to Winterwear we have all your favorites from The North Face, Mountain hardwear, Patagonia, Roxy, Kuhl, Spyder, Volkl, K-2, Rossignol, Head, Outdoor Research, Salomon, Nordica, UGG Australia and much more. 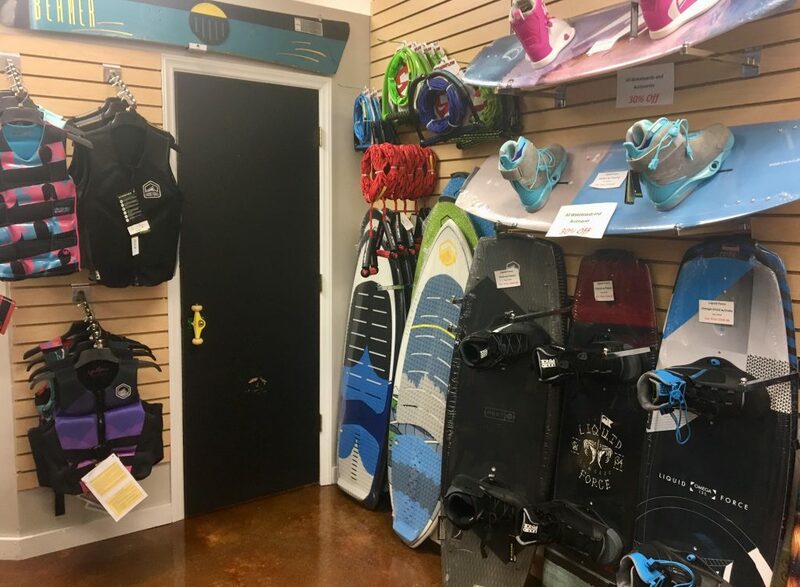 All ski and snowboard equipment is fully stocked and ready for your trip to the mountains, we have the best selection of skis and snowboards in the state. Never Summer,Blizzard, Arbor, Vans, Volkl, Nordica, Libtech, Burton, Gnu, Rossignol, Ride, Roxy and much much more. 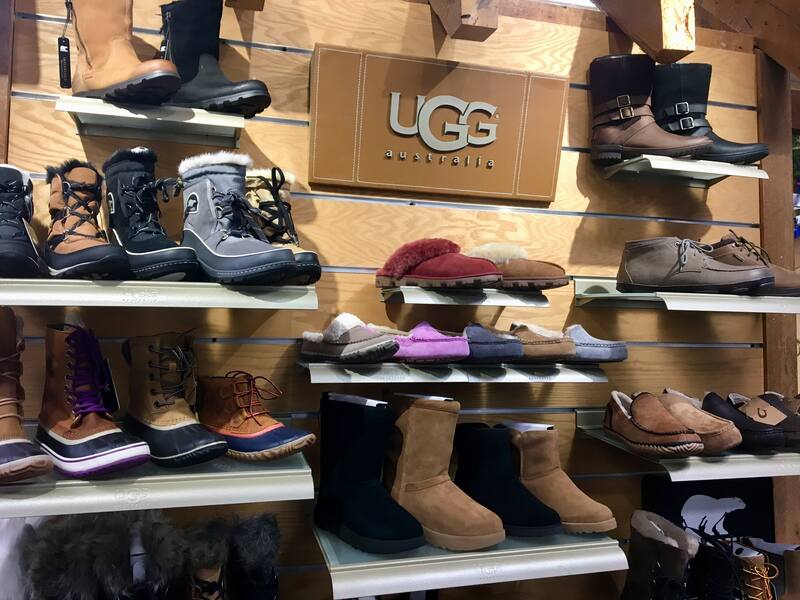 We have the areas best selection of UGG boots and we can ship them anywhere! Summerwear is your time to shine! We are proud to bring you quality clothing from Volcom, Reef,O’Neill, Billabong, Quiksilver, Patagonia, Burton, DC and others. We will special order any style sunglasses that you are looking for. We have the Triad’s best and hottest selection of eye-wear from Electric, Smith and Costa del Mar.